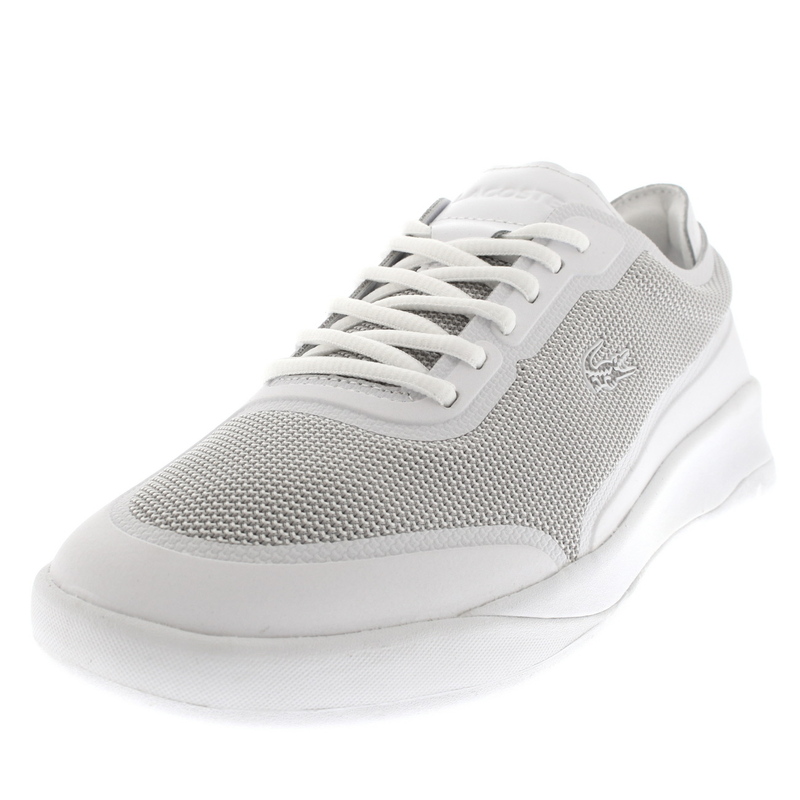 Lacoste combine sportswear with style and pull off their look without breaking a sweat. 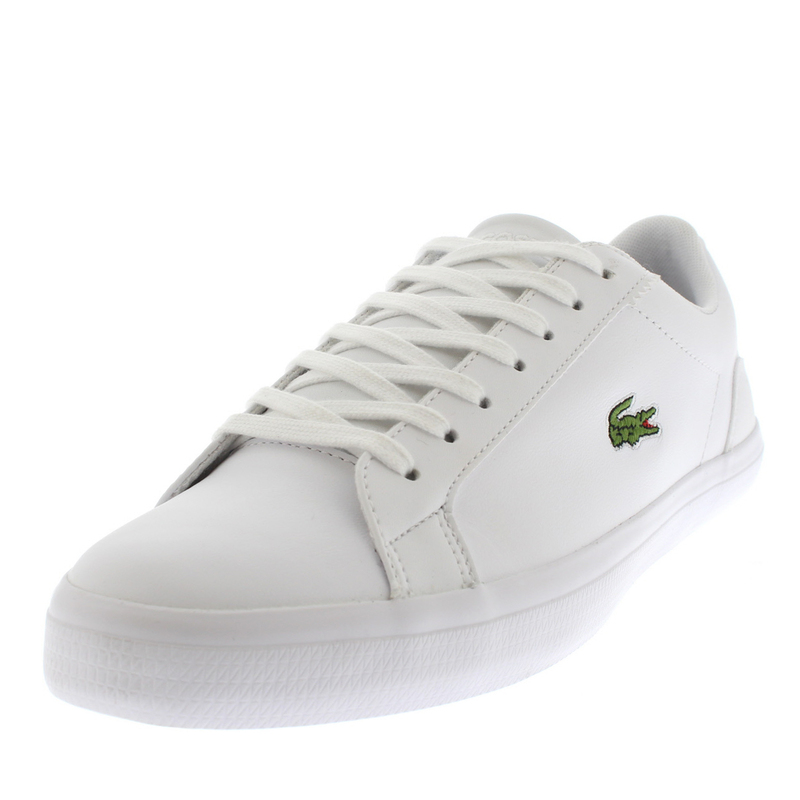 With roots and influences from tennis, Lacoste cater to a stylish sport-loving community fan base. 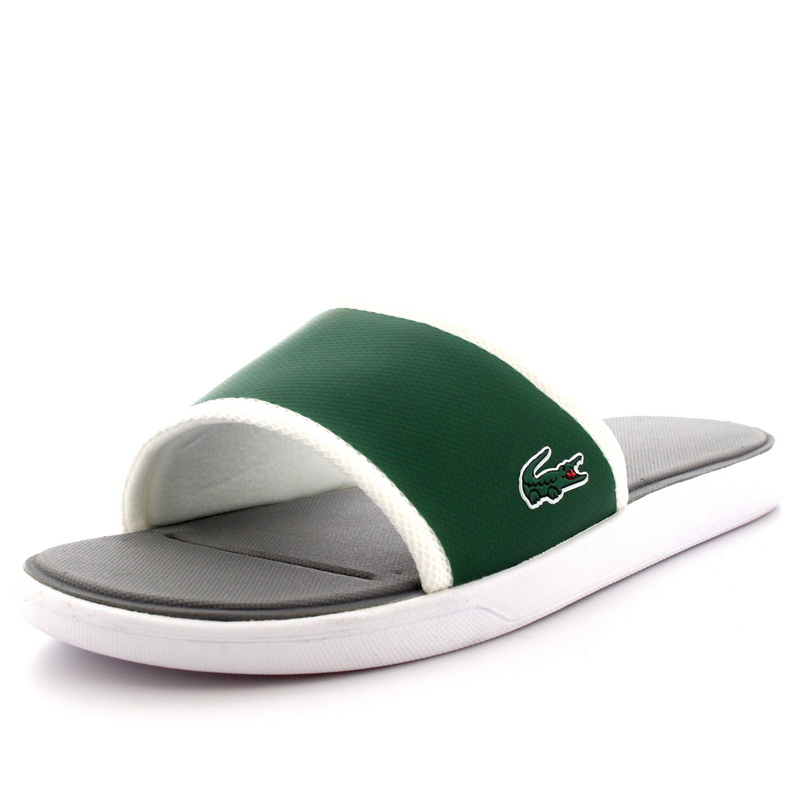 Their logo, the world renowned ‘crocodile’ perfectly describes their fashion sports range; conveying tenacity in all walks of life, ‘never letting go of its prey’. 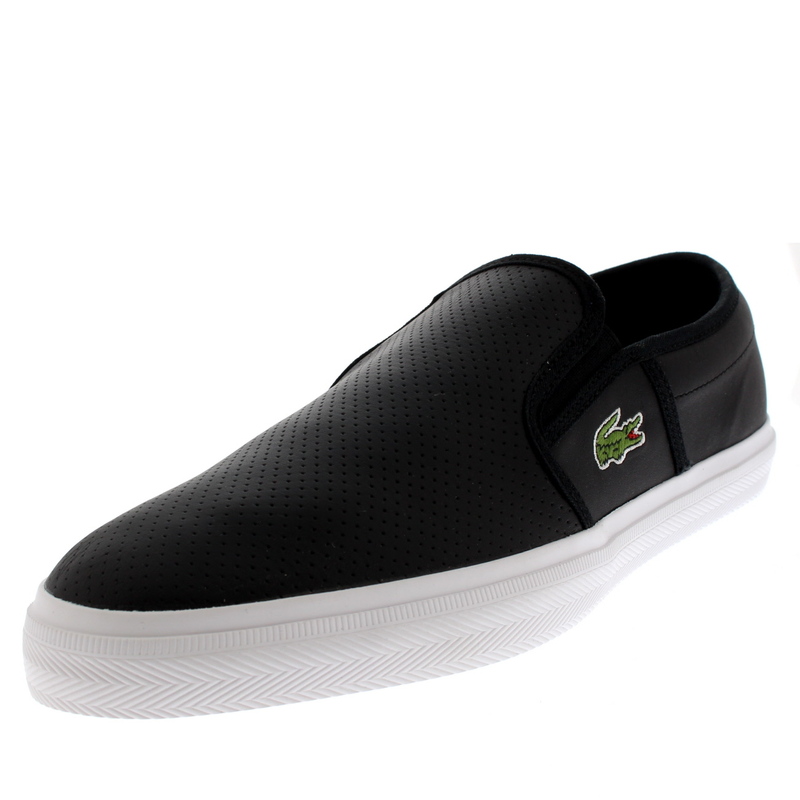 Lacoste fashion is gripping, sleek and suave, combining elements of cool casual/smartness with the height of sportswear trends. 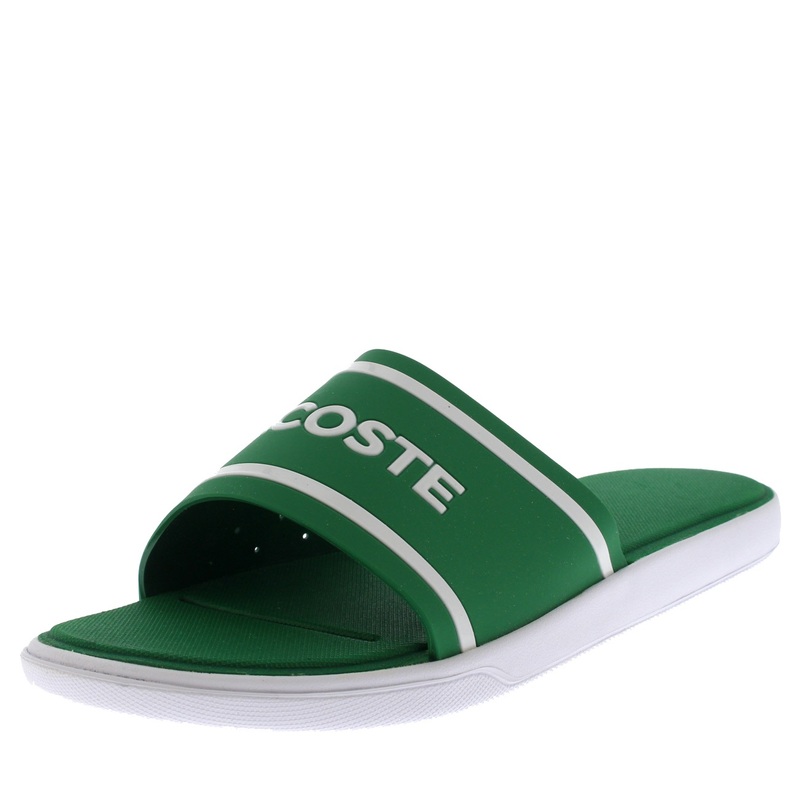 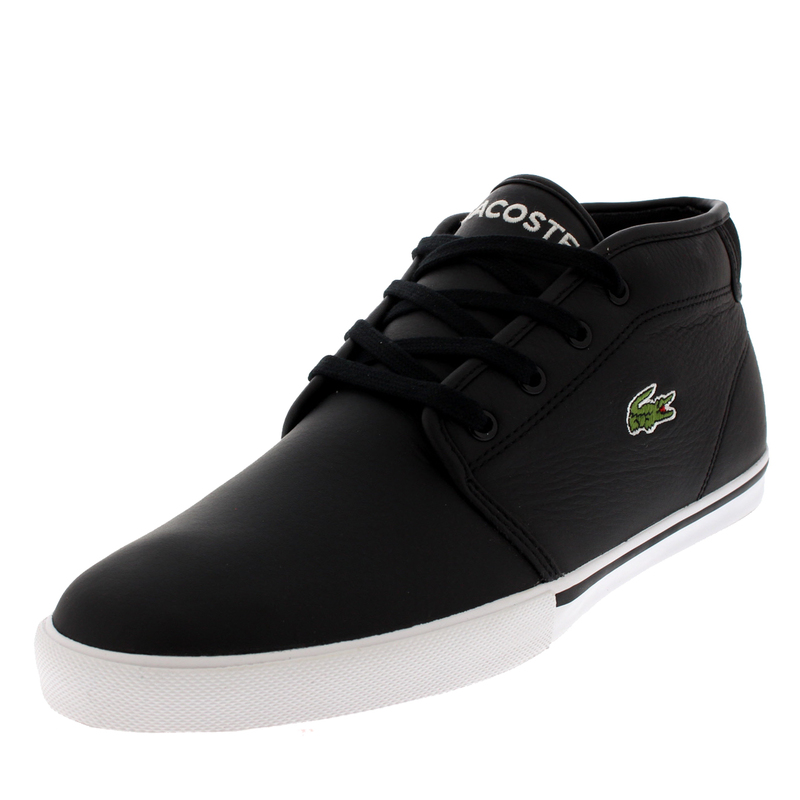 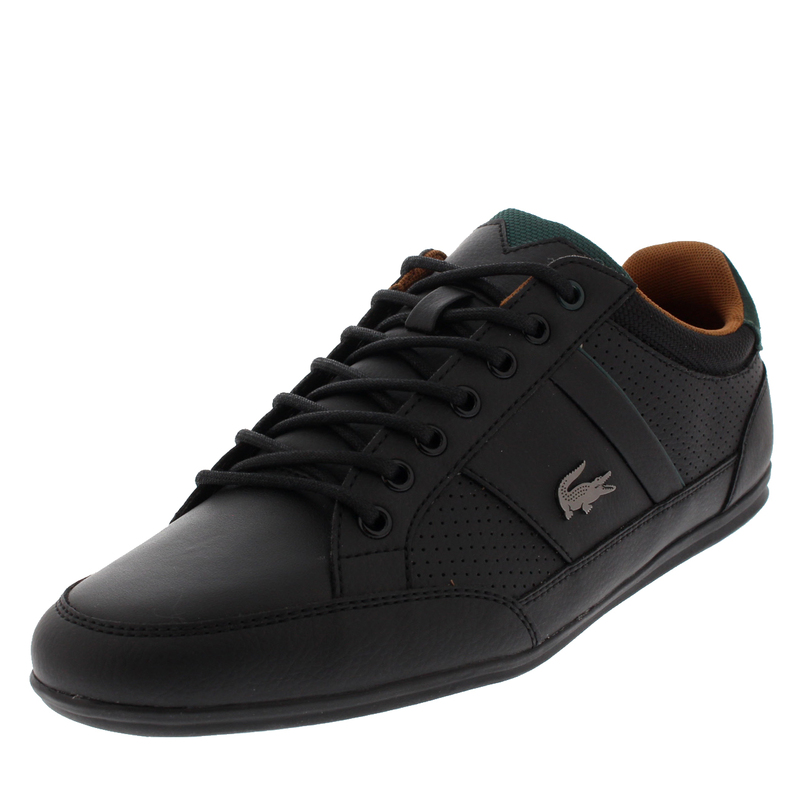 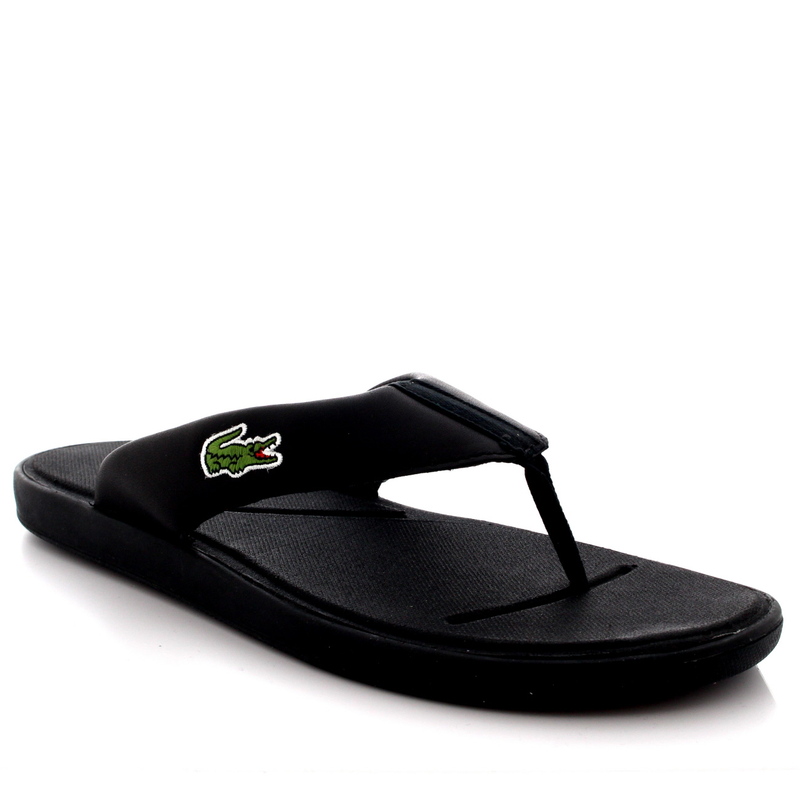 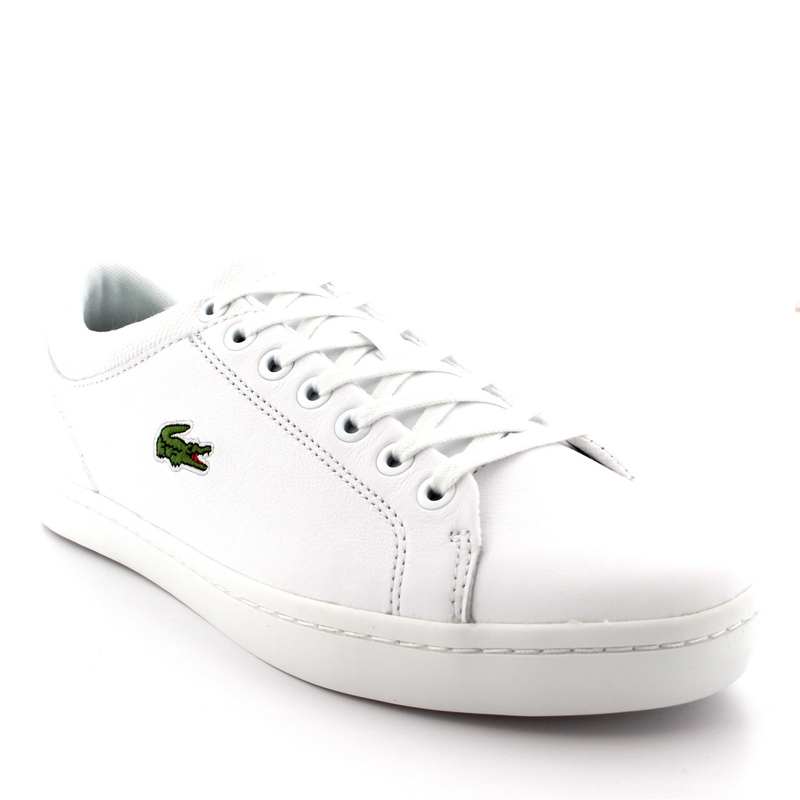 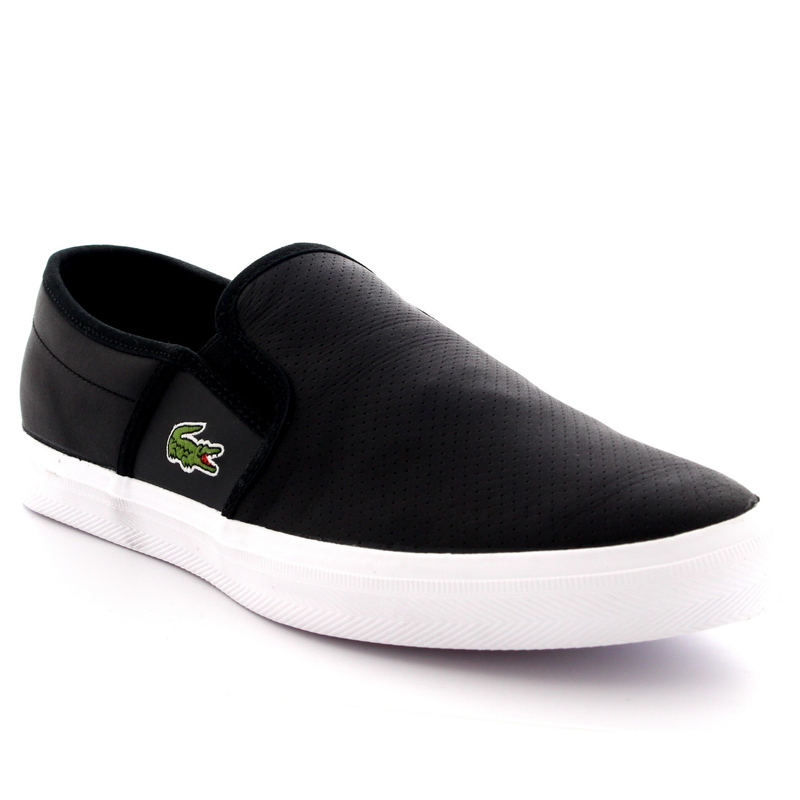 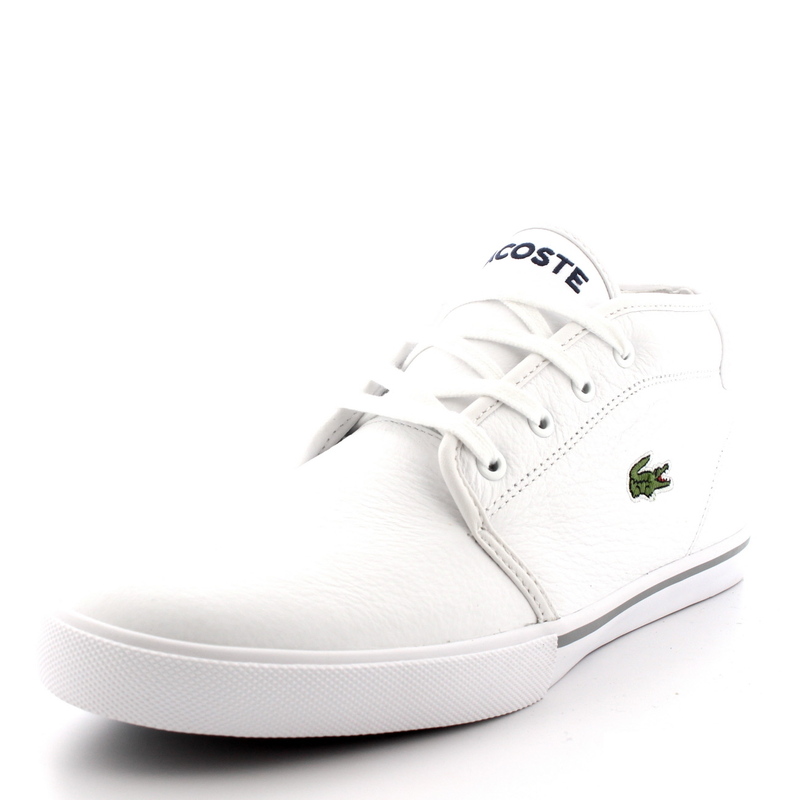 Lacoste aim to appeal to sporty fashion-lovers, aiming to keep them at the top of their game and their fashion. 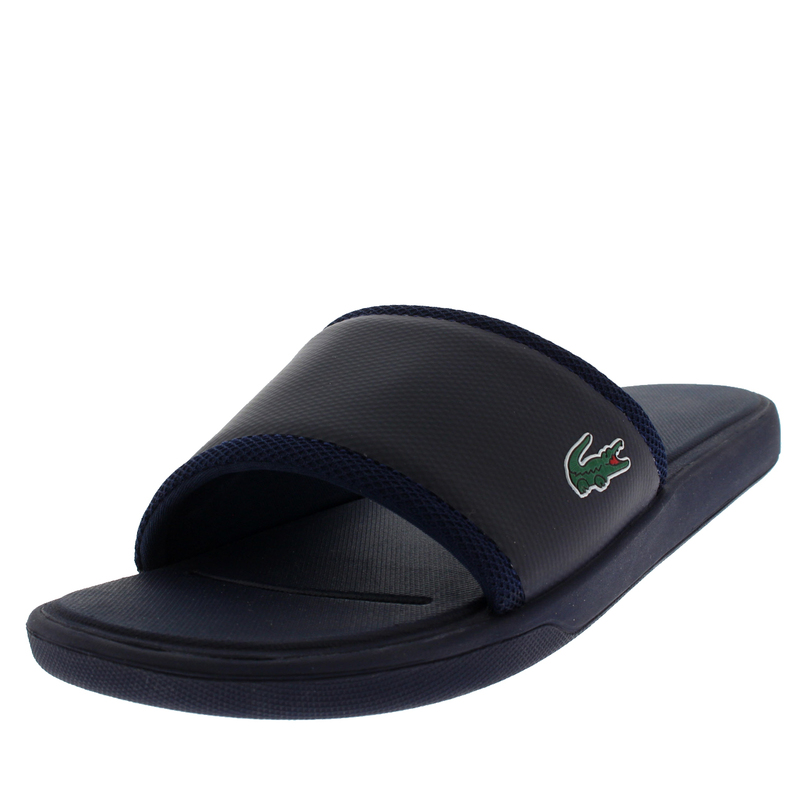 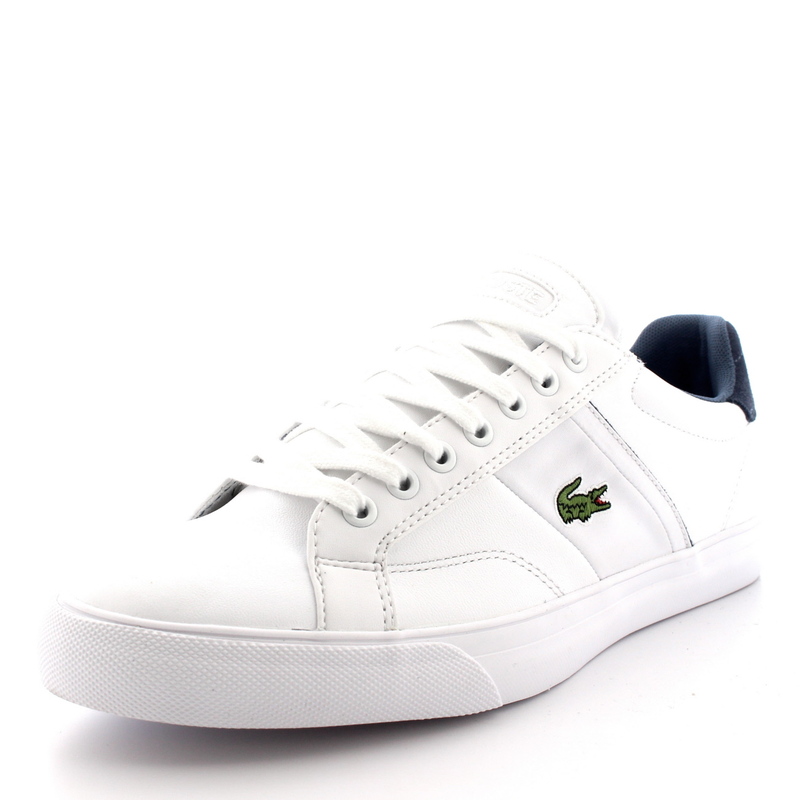 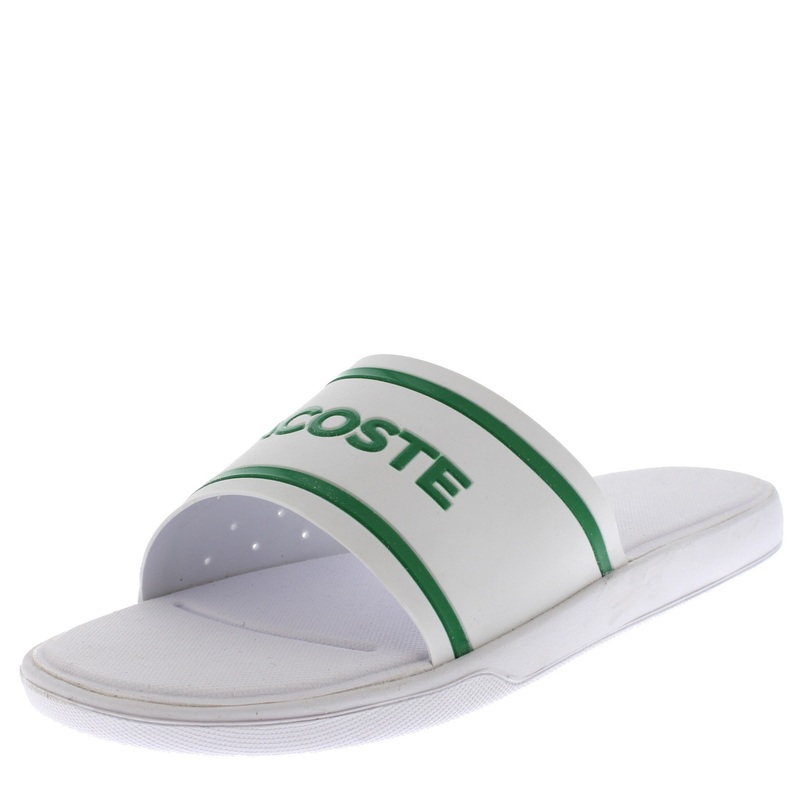 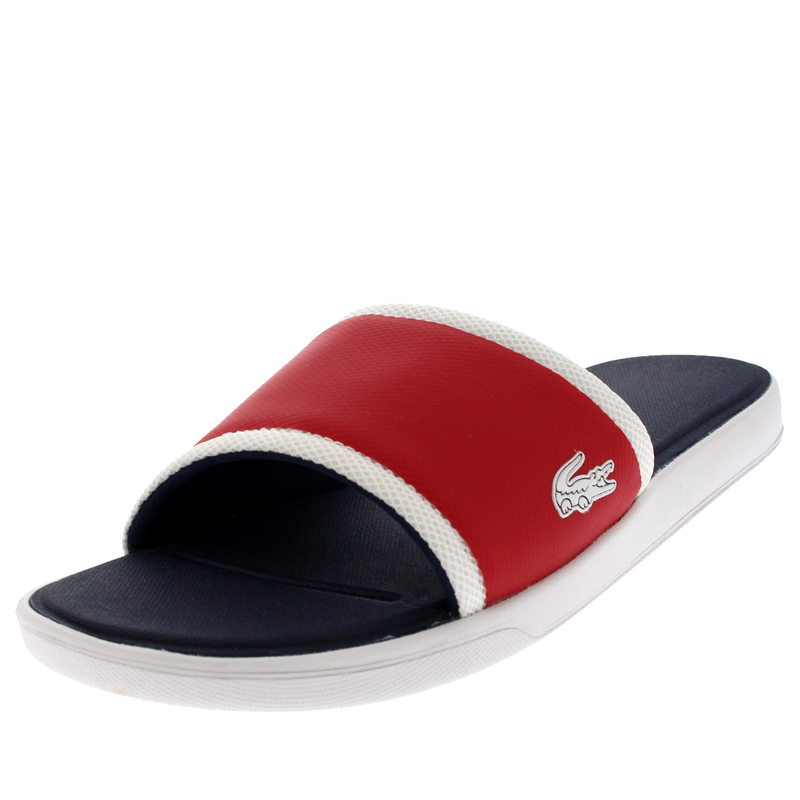 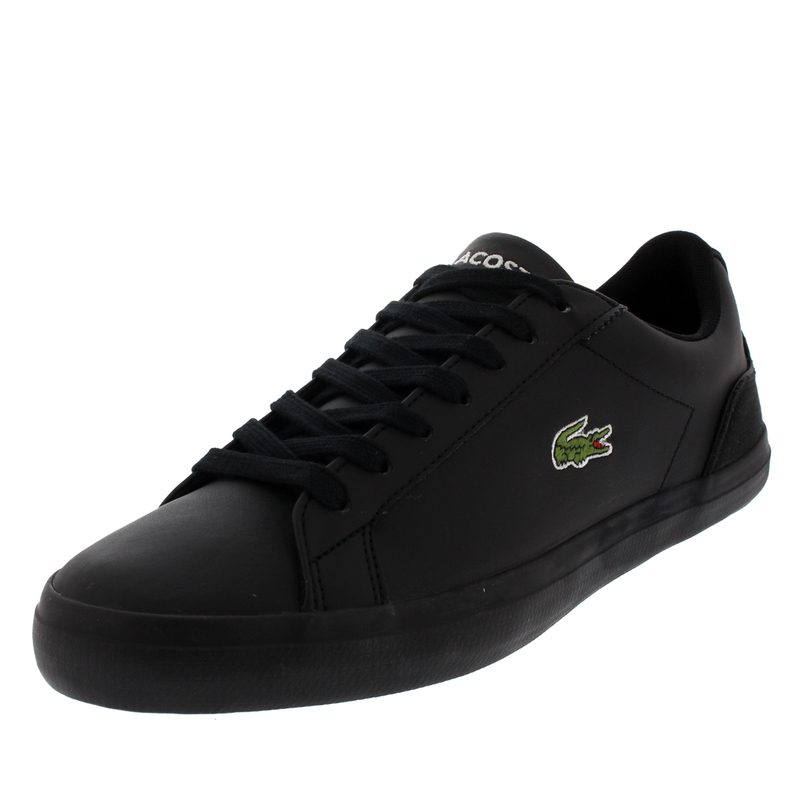 Lacoste have a long history of supplying tennis players with the top of the range (and style) footwear for their on and off court lifestyles. 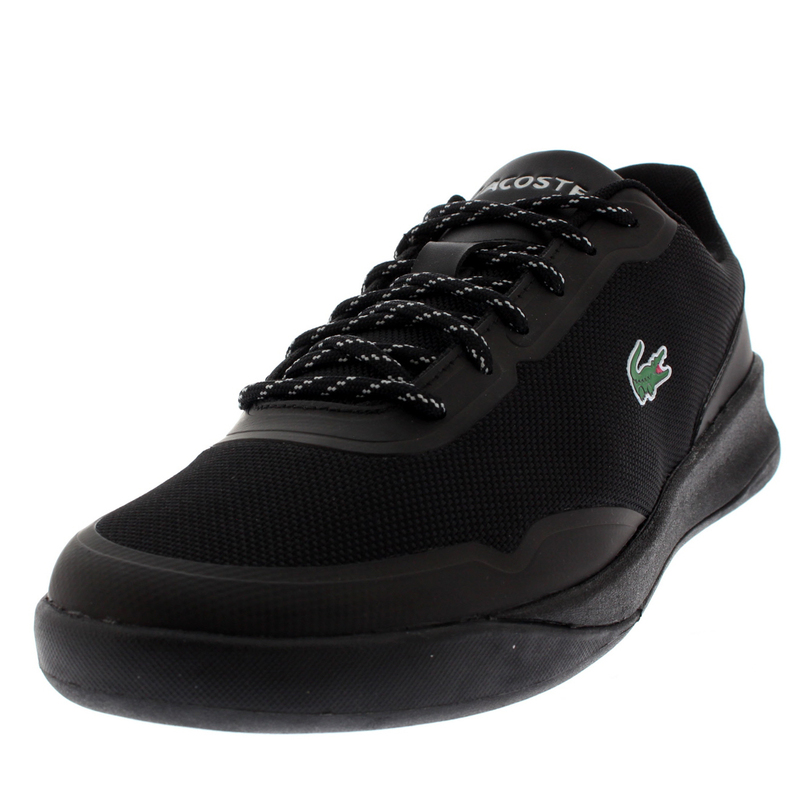 Their shoes are pristine and well-made to stand the hazards of sports and every day to day activity, not expending any of their comfort. 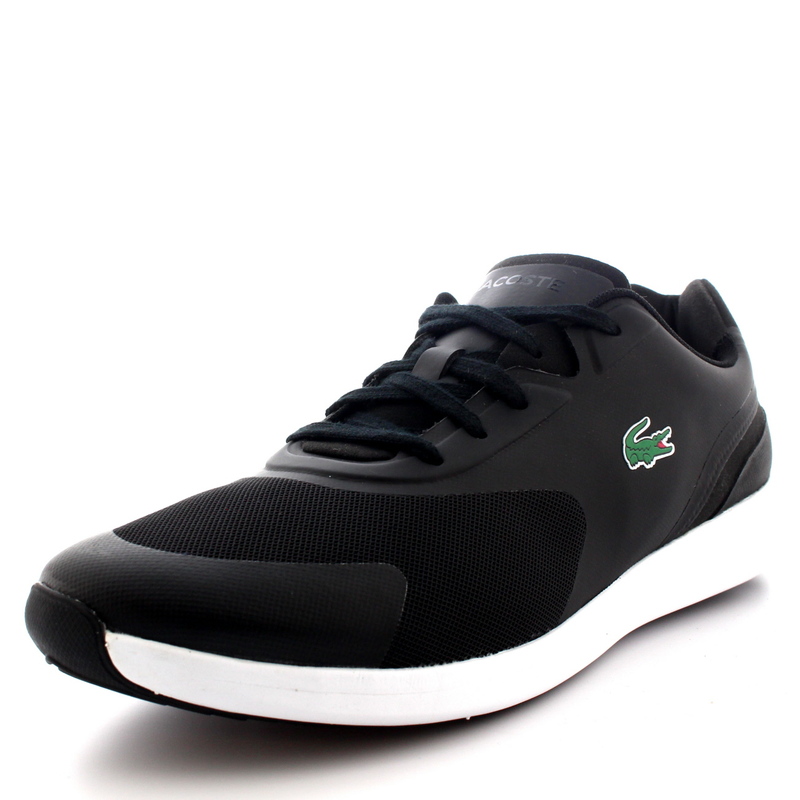 Sportswear is not too hard to come by these days. 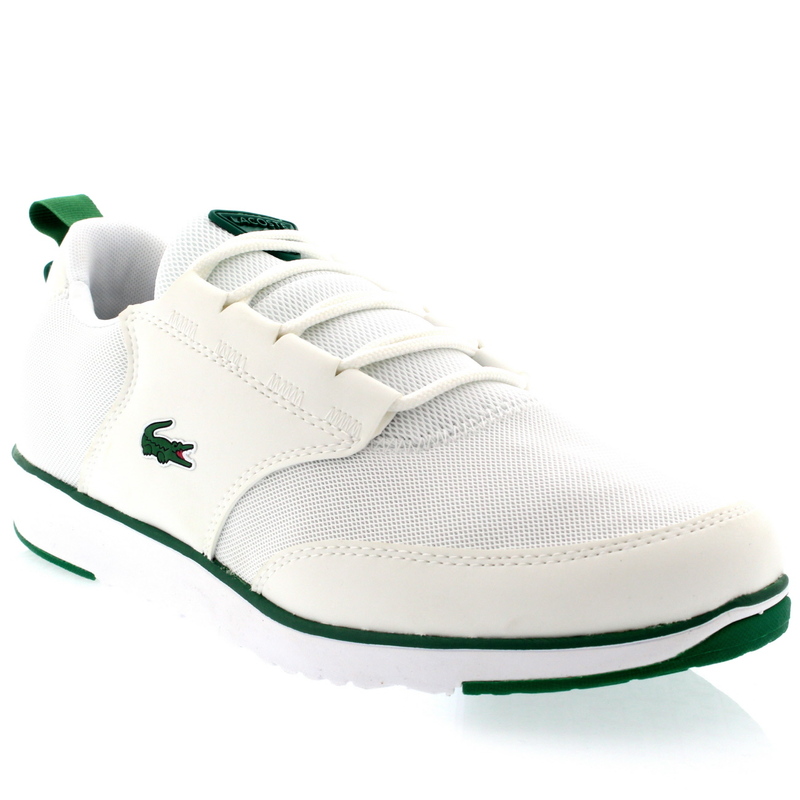 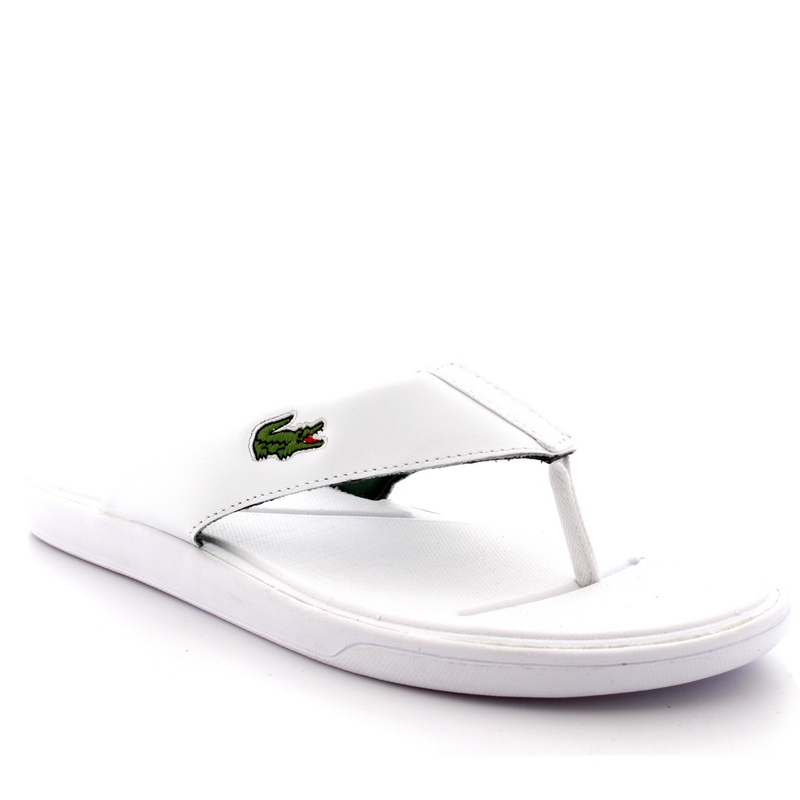 However, any competitors trying to match Lacoste with finesse, polish and flair will find themselves on the losing side of a short-lived game, set and match.